For most cards look for the 3-digits on the back. For AMEX it’s the 4-digits on the front. 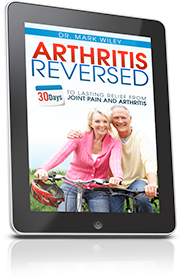 The full 254 page, physical, printed Arthritis Reversed book by Dr. Mark Wiley.